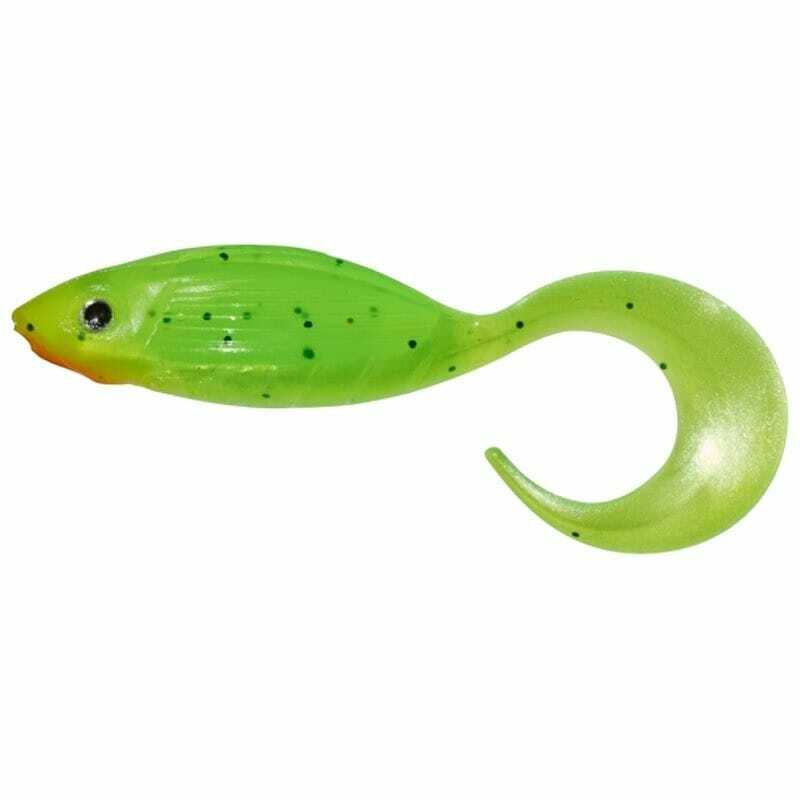 The large stocky body of the GUNKI Grubby Gun 2 inch helps the lure dart off in various directions as it swims through the water whilst the shape of the tail section pulsates with strong vibrations. 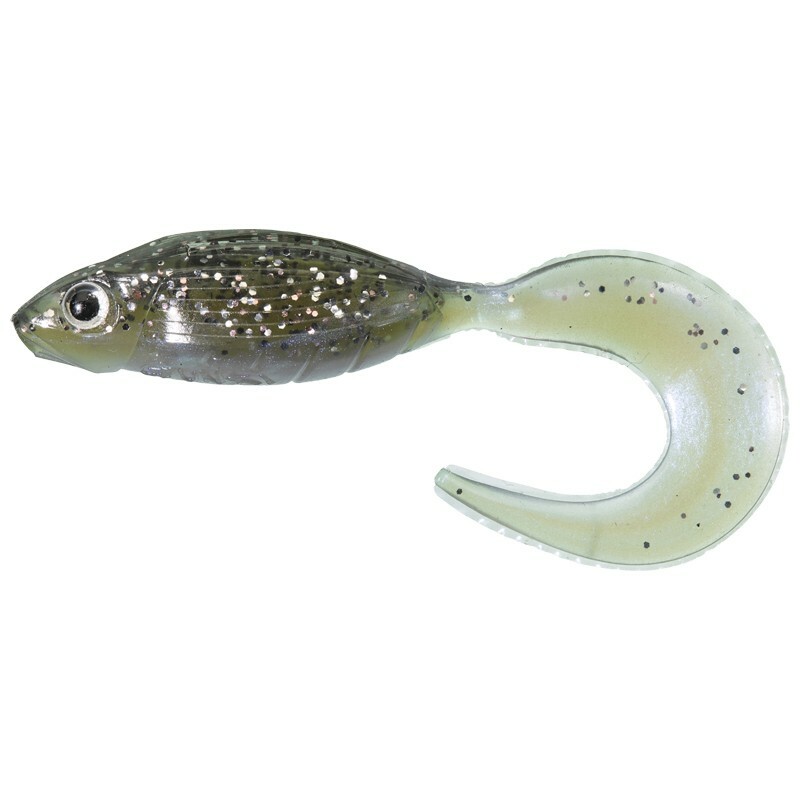 The nutshell shape of its body is stable and allows a slow fall through the water giving predatory fish plenty of time to snaffle the lure! 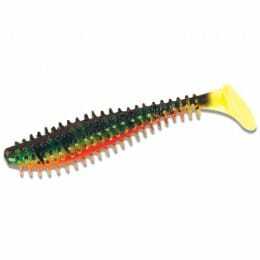 Can be fished vertically, horizontally, on a Texan rig or even as a buzzing grub! 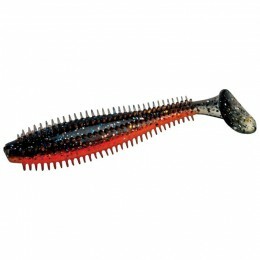 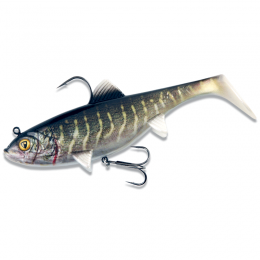 The GUNKI Grubby Gun is a versatile and provocative soft lure. 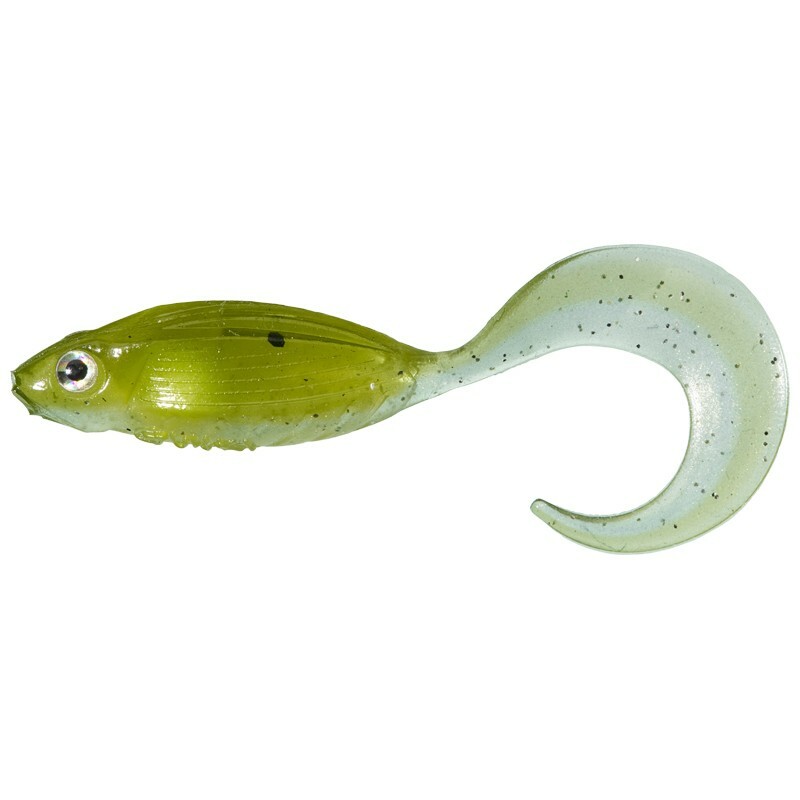 Featuring an attractor pocket that extends right along the body which helps mask the hook when fishing through weed and heavy cover. 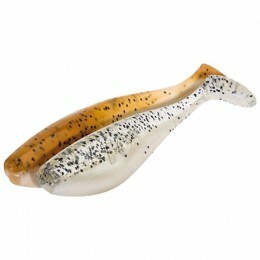 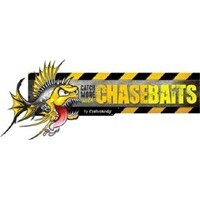 Add to this a little rolling action and you have a lure that is sure to provoke take after take!